quote [ Potatoes have strong genetic ties to tomatoes and eggplants. But their more distant cousins include tobacco, chili peppers, deadly nightshade, and the hallucinatory drug-producing flower, datura. Toxic chips! Found this while looking up potato poisoning on the beans article. Sure, I'd skip a very green potato, but don't freak out about one with a spot that's gone kinda green. Just peel the outer 1/8" of the green area and you'll be fine. 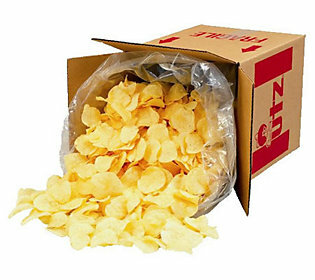 As a kid in the 70s, we used to get a few greenies in those giant boxes of UTZ chips all the time and we all survived. (We also had lawn darts.) Those boxes of chips were awesome and were a regular part of neighborhood cookouts. Peeling of green potatoes will greatly reduce the levels of glycoalkaloids as they are localised just below the surface of the peel. However, if these potatoes taste bitter after peeling, then it’s best not to eat them."